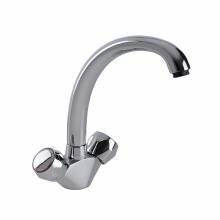 The top of the range ACUTE undermounted kitchen sink and drainer range includes a wide variety of models in a number of different sizes. 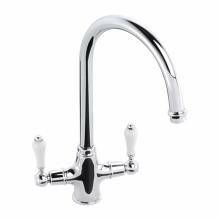 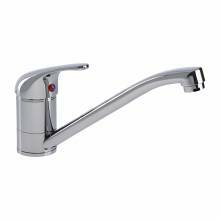 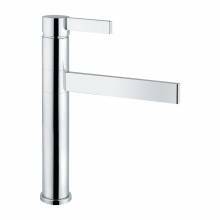 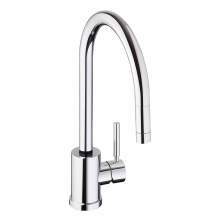 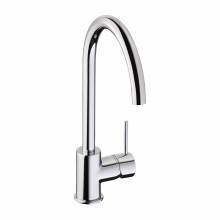 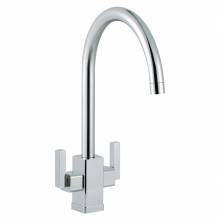 As standard the ACUTE range is finished in a stylish, contemporary brushed finish - Ideal for matching to other stainless steel items in the kitchen such as appliances and door handles. The Acute sink has 15mm internal radius corners which gives a super-modern look and compliments Granite, Timber, Corian or Quartz worktops perfectly. 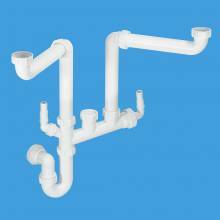 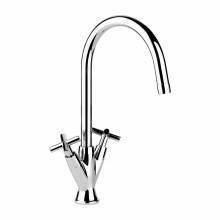 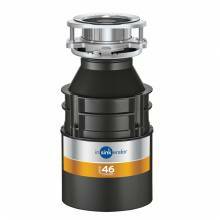 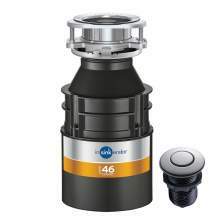 All Acute sinks and drainers are supplied with the required waste, overflow (where applicable) and fixing clips required. 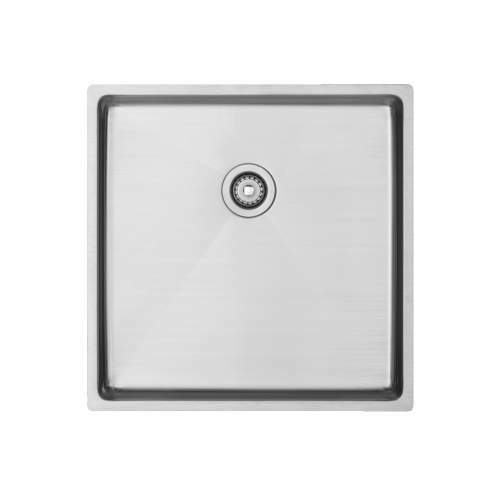 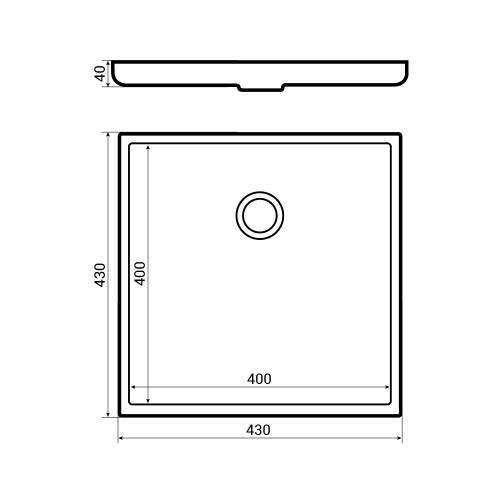 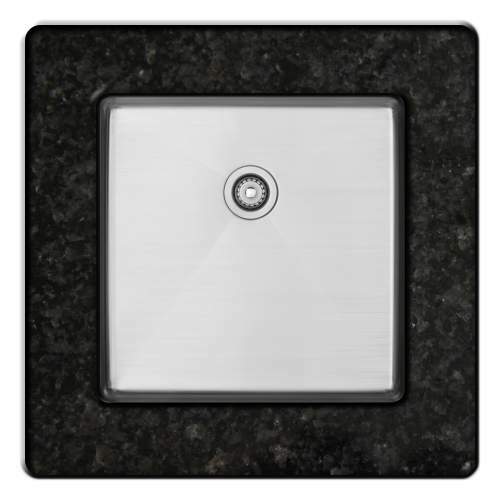 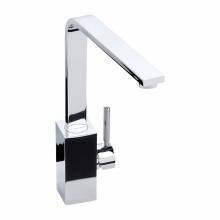 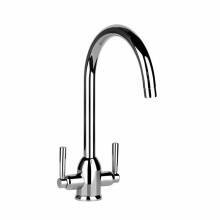 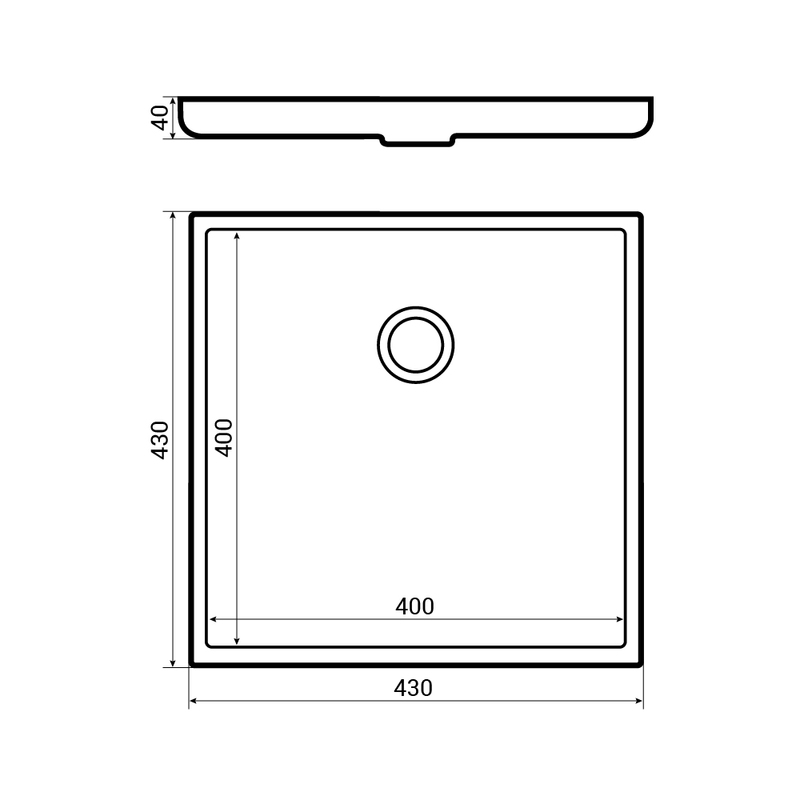 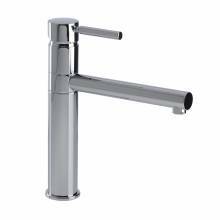 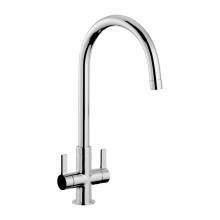 The Acute range of sinks and drainers are already made from a strong and durable 1.0mm steel. However, they also benefit from an additional strengthening coating underneath. 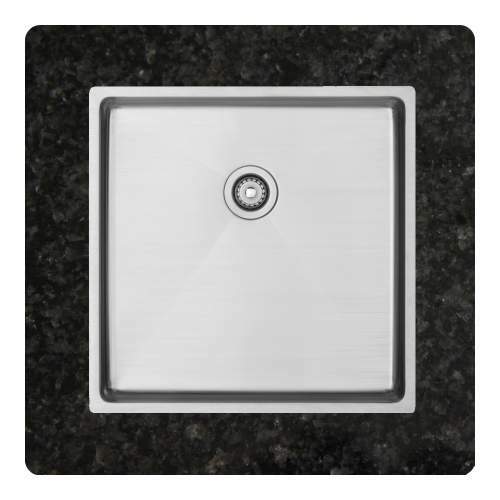 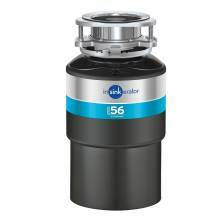 This exclusive coating provides additional strength and thickness to the sink, keeps your water hotter for longer and also reduces possible condensation on the base of the sink inside the sink base unit.